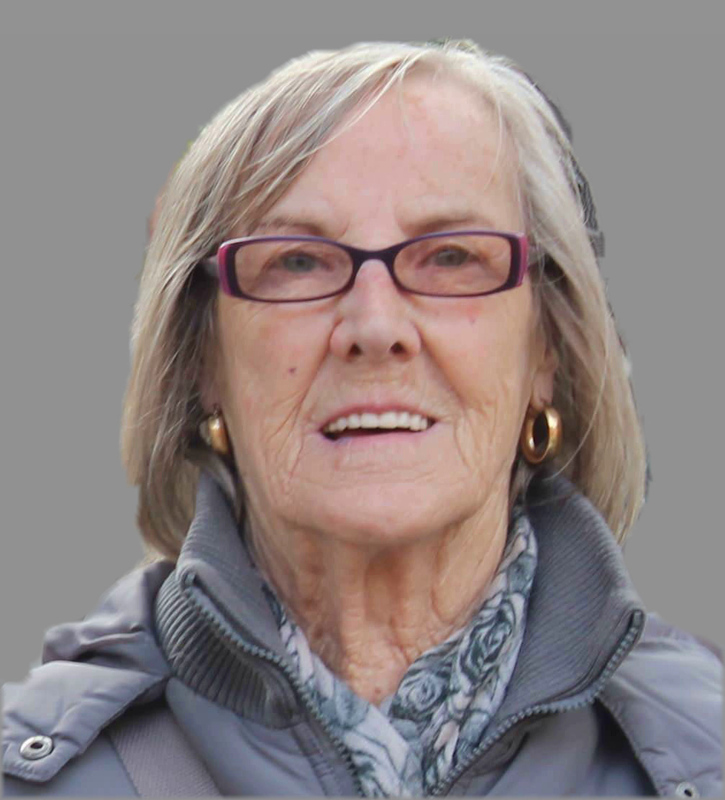 Mary Farrell née Fitzpatrick of Delgany Park, Delgany, Co Wicklow and late of Dunsink Drive, Finglas who passed away peacefully at her home on 11th April 2018. Predeceased by her husband William (Billy). Sadly missed by her loving daughters Caroline, Lisa and Joyce, sons Tony, Mark and Robert, grandchildren, great-grandchildren, sisters Lily and Chrissie, brother Michael, extended family and friends. 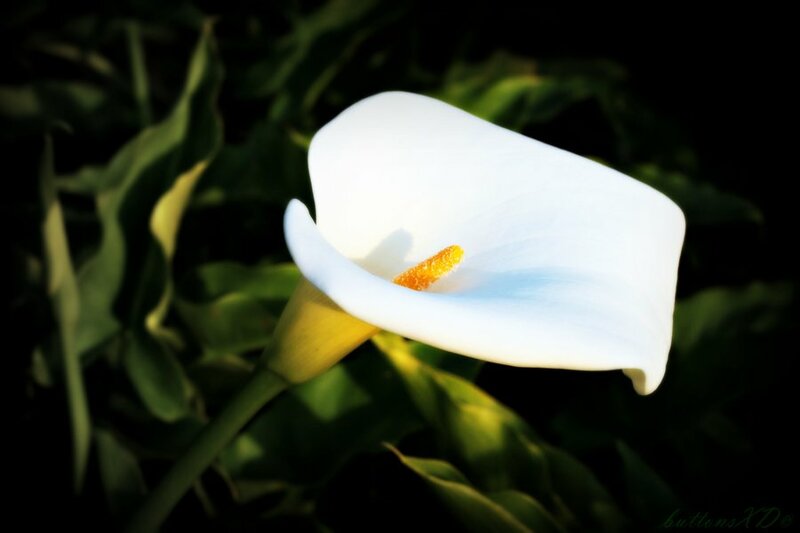 Mary will repose at home from 5 until 8pm on Thursday and Friday. Funeral arriving to St Anthony’s Church, Kilcoole on Saturday for 1pm Funeral Mass followed by committal service at Mount Jerome Crematorium at 3.30pm. Family flowers only please. Donations, if desired, to Greystones Cancer Support can be made at the Church.